Authentic food is the hardest to find. Usually, any foreign talent with great authentic recipe landed in a foreign land, 80% will end up tweaking the recipe to suit local taste bud. 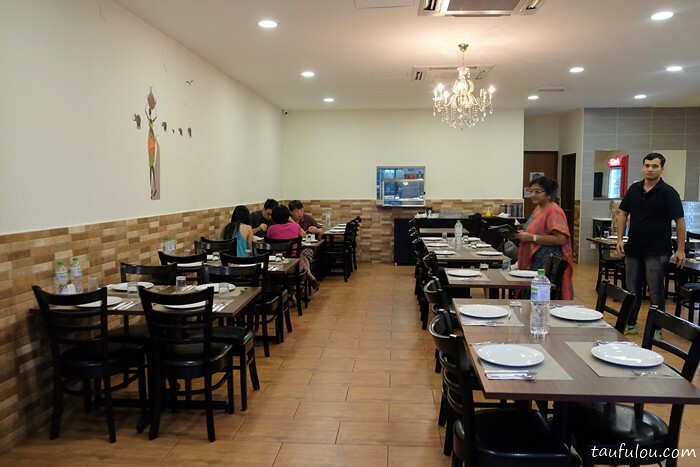 However, there is this one hidden gem that located in Sri Petaling is serving an Authentic Indian Cuisine. 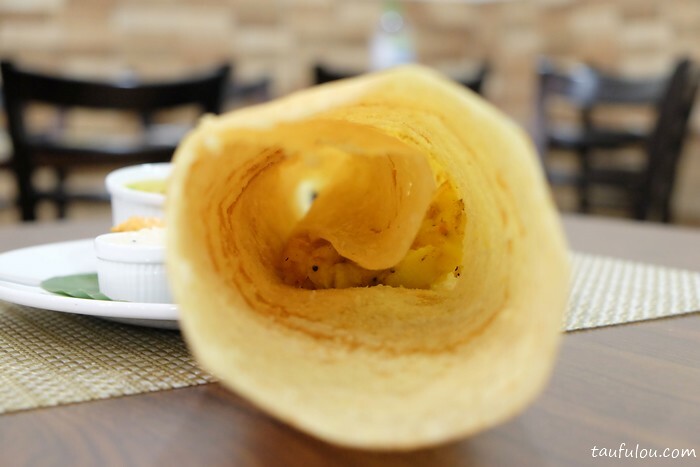 Mallikas is running the business with passion for food to spread the authenticity of Indian cuisine. 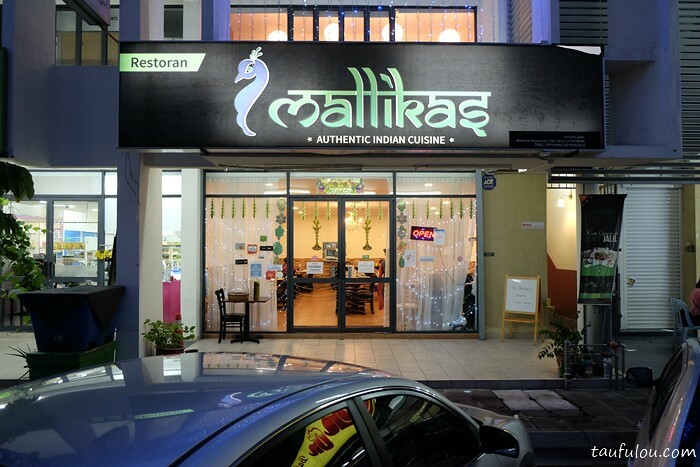 With much traveling around the region for her son and daughter, the owner herself has decided to choose Malaysia as her settling ground by perusing her dream to open an authentic Classic Indian restaurant, hence the name Mallikas is name after her by recommendations of her son in law. Determine to serve us Malaysians the best Authentic food with her passion, she imports 95% of her ingredient from India and best of all, she also gotten both the Northern and Southern chefs to cover two different region cooking method. 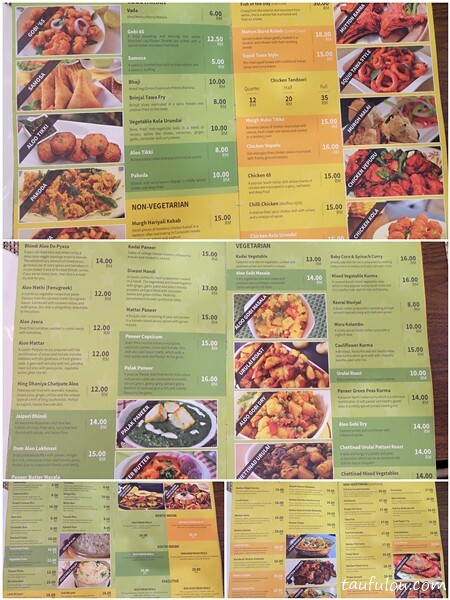 I am certainly blown away with her menu as it is pretty extensive. 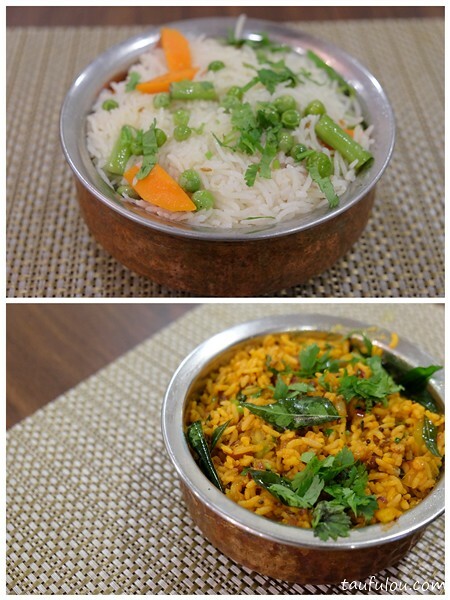 As part of their believes, the menu also offer wide variety of vegetarian food. 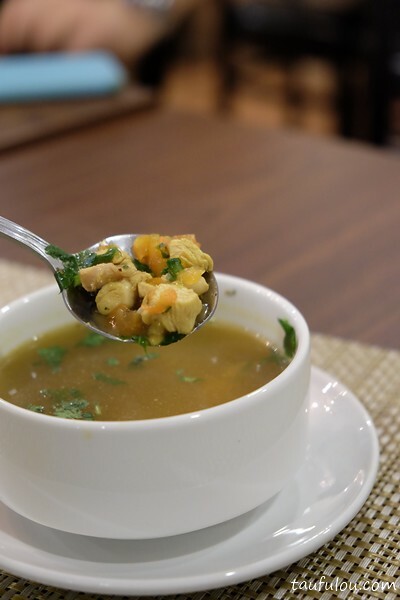 To start off our palate, we were serve with their classic soup = Shorba Chicken @ RM 8, an authentic North Indian soup prepared with your choice of chicken or seafood and spices which had a unique taste to it. Love the taste is it is quite unique. Tawa Fish @ RM 17 as our next entree which was mackerel slices marinated with their homemade spice paste (chili powder, ginger, garlic, spices and lime juice). Fish is marinated and cook well. 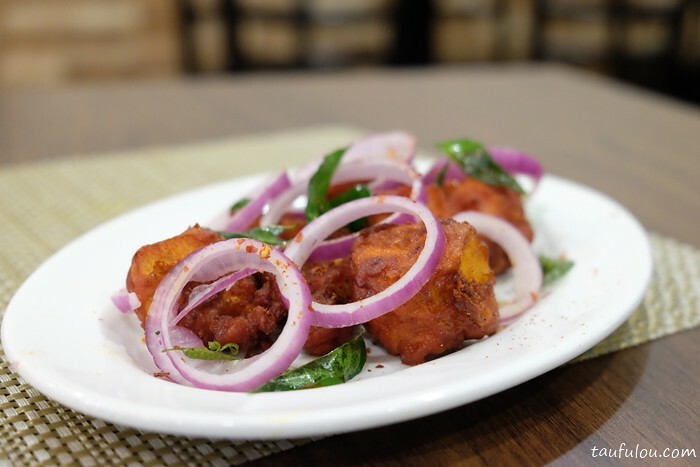 Chicken Vepudu @ RM 16 marinated chicken breast cubes with ground masala spices is indeed bites that build with flavours. Chicken is not too dry yet just nice. 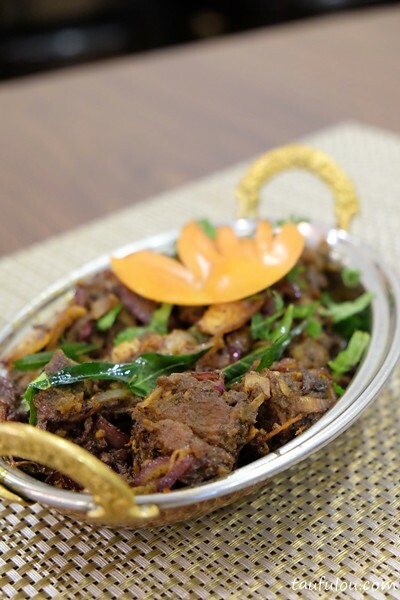 Mutton Pepper Fry @ RM 19 is one of the dish to hunt for. 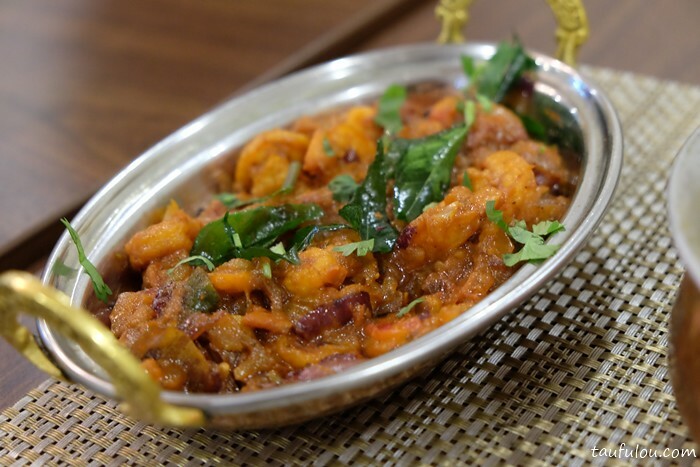 No doubt that they are good with their lamb, where it is cook till the meat is soft, fragrant, hit with mild spices and when you pair it with briyani rice, it is a dish to die for. 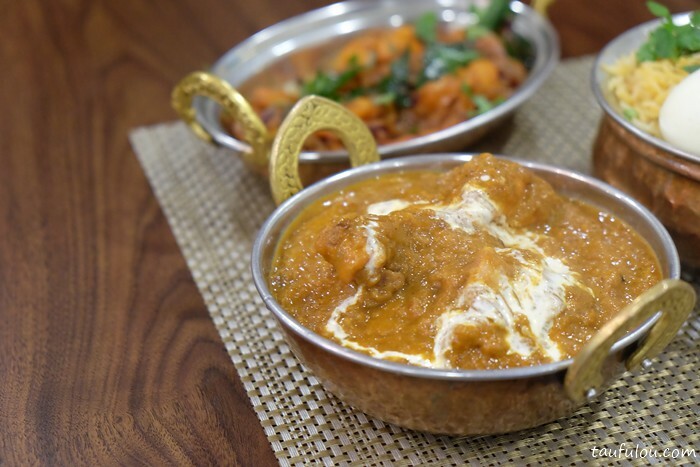 Another recommended dish would be this Butter Chicken Masala @ RM 18 which is just amazing. 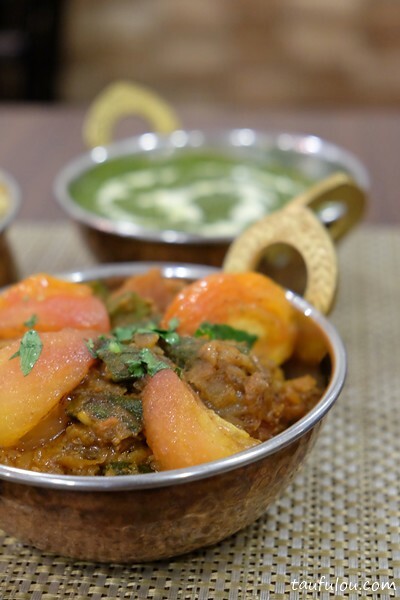 It do smells good and the gravy is thick and rich with creamy tomato masala paste enriched with spices. 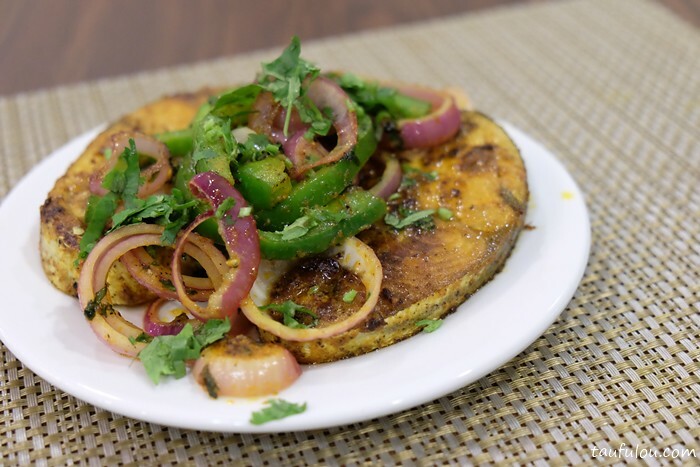 Hit it with either white rice or nann bread is just enough to spread it clean. Nan Lovers will fall inlove with their nann deeply. It is soft, and slight fluffy. 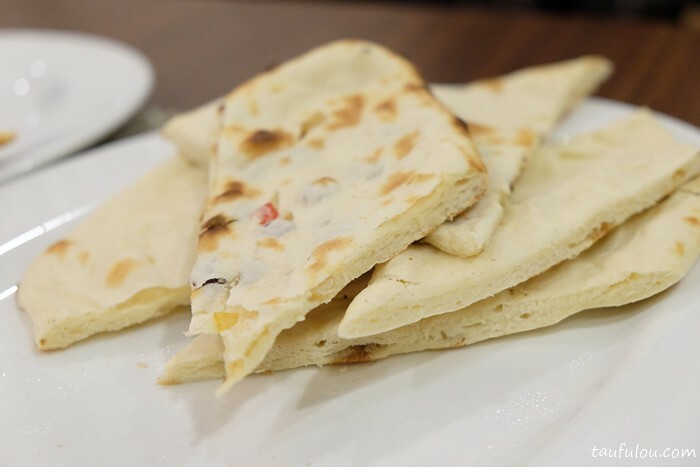 The Butter Naan @ RM 5 and The Kashmiri Naan @ RM 8 is slightly a healthy version where they add in nuts and raisins for additional flavor and texture and soft and good. 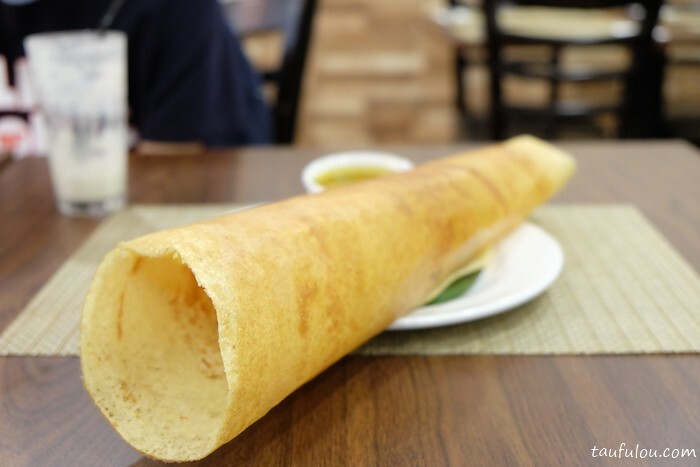 Masala Dosai is a dish that MUST order. 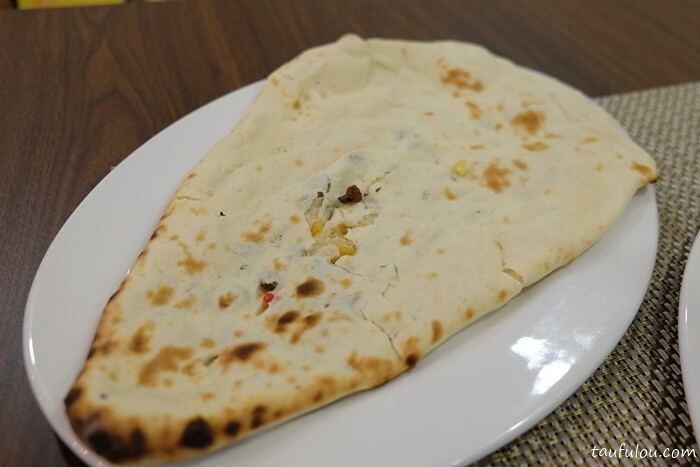 Serve 3f long yet it is super crispy. 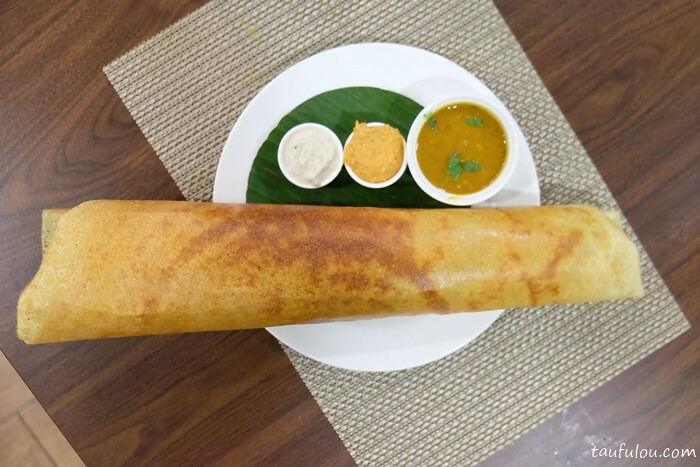 As you dig in, the center is filled with potato curry and chutney. Do add on, on all the 3 sauces given. 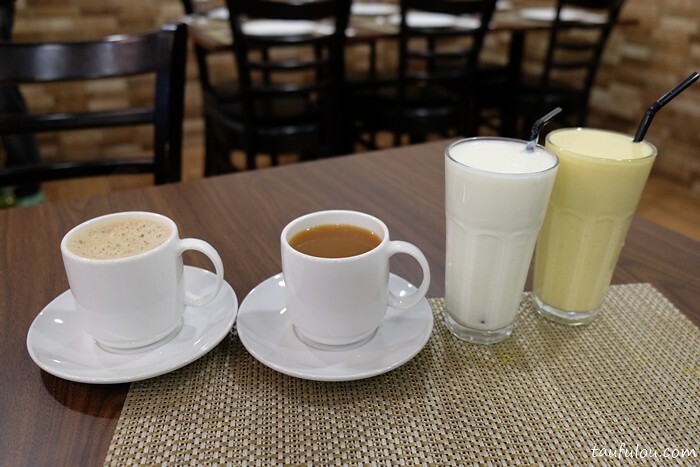 To finish off, I quite like their Badam Milk @ RM 5 and Gulab Janum (this might be too sweet but that is their classic dessert) as this two are quite a classic Indian drink and dessert. 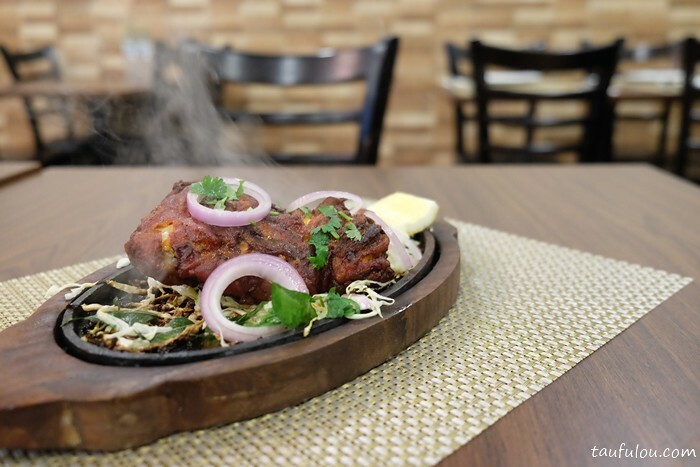 Dining in Mallikas turns out to be out of my expectation and it is worth recommending. Definitely will be back for their other dishes. Recommended! 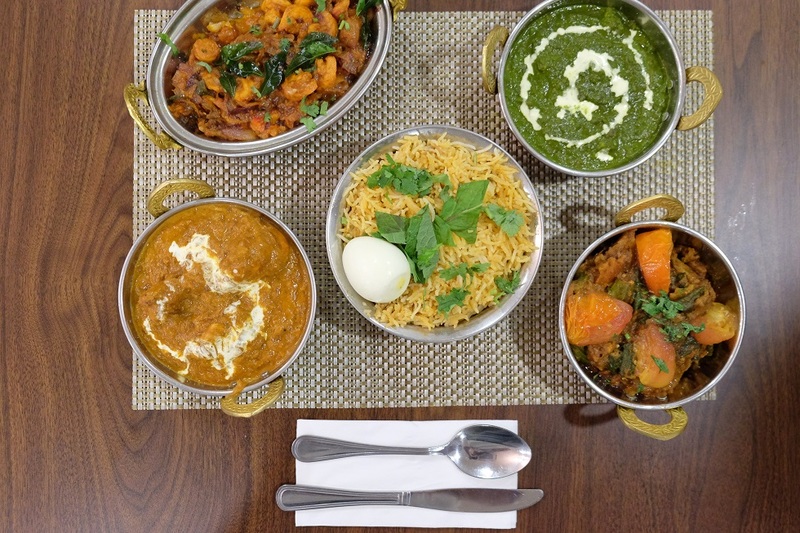 Wow… really authentic northern Indian food. 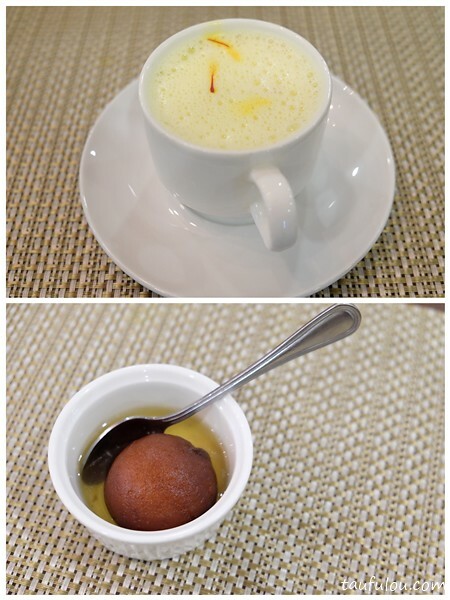 Indeed a northern indian meal cannot end without Gulap Jamum. I am a food lover too, staying in Taman Desa now. 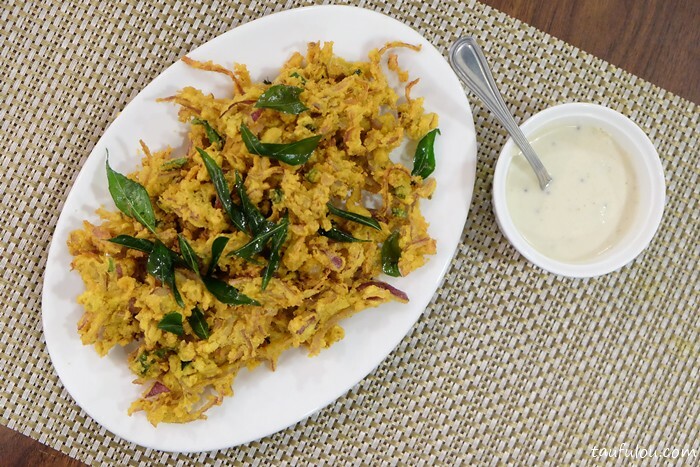 will drop by Mallika’s Restaurant soon. Thanks for the write up and sharing authentic food. that’s great. Hope you will like it too. thank you for dropping by.